Mack was out Sunday with an injured right ankle. He went into Week 9 leading the Bears with five sacks and was tied for the NFL lead with four forced fumbles. Mack missed out on a happy homecoming of sorts after playing at the University at Buffalo. 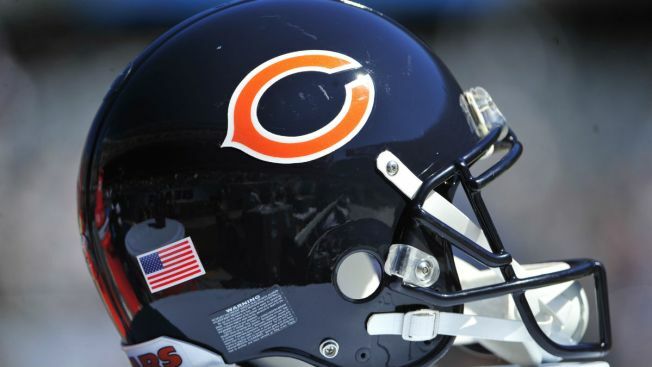 Chicago receiver Allen Robinson is also missing his second straight game with a groin injury. Buffalo is without rookie starting middle linebacker Tremaine Edmunds, who is also out with a concussion, and defensive end Trent Murphy (knee). Bears: LB Khalil Mack, WRs Allen Robinson II and Kevin white, DB Marcus Cooper, OL Rashaad Coward, TE Ben Braunecker and DT Bilal Nichols. Bills: QBs Josh Allen and Derek Anderson, LB Tremaine Edmunds, DE Trent Murphy, OLs Ike Boettger and Conor McDermott and WR Cam Phillips.